Over 30-years’ experience within the private security industry with a well-documented history of accomplishments, experience, and expertise. His efforts have been recognized by previous employers, professional industry organizations, law enforcement, and civic groups. His experience has included senior security management positions, multi-store responsibility, local/national sales, physical protection system design and lecturer. Tony has also authored several publications on high definition cameras, advanced video analytics and RFID Tracking. He is currently taking a leadership role in introducing fiber-like wireless communication for video, two-way radio, and data communication in the Midwest territory. In 2003 Tony founded Integra Security Alliance, Inc... This organization for 14-years has offered a full selection of security related services. Though this network they have provided unprecedented experience, knowledge and industry experts for maximizing efficiency, reliability and value. Most recently Integra Security Alliance was retained by OCOM Sales has a manufacturer’s representative for several companies to include Arecont Cameras, Exacq Vision Video Management, Commend Emergency Paging Systems, Siklu Wireless, Salient Video Management and Middle Atlantic Racking Systems. 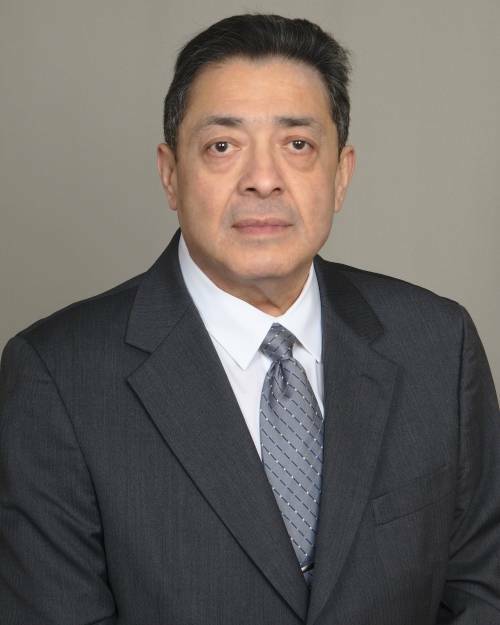 In 2000 - 2003, Tony served as Vice President of Sales for Total Information Services, a division of US Investigation Services and once a division of Congress . His territory consisted of 28-states providing pre- employment background services to fortune 100 companies and governmental agencies. In 1987 - 2000, Tony started as corporate security investigator for Carson Pirie Scott which later led to a corporate security director position. He presided over 27/stores and a staff of over 350 security personnel. He developed new training programs for store security and internal investigators. He also implemented new employee awareness programs and revised the company’s procedure for addressing check and credit fraud. As corporate director, in his first two years, he was successful in reducing shrinkage from 31 million to 16 million dollars. In 1983 after graduating DeVry Institute of Technology, Tony’s began his career in security with Underwriters Laboratory in the burglary protection and signaling department. His responsibility was to evaluate alarm systems, safes, fire suppression equipment and bullet resistant materials to ensure compliance with UL specifications. In addition, he performed actual attack tests on alarms, automated teller machines and safes.